The tongue-in-cheek TV series adaptation Baywatch just doesn’t feel tongue-in-cheek enough to excuse its own existence. 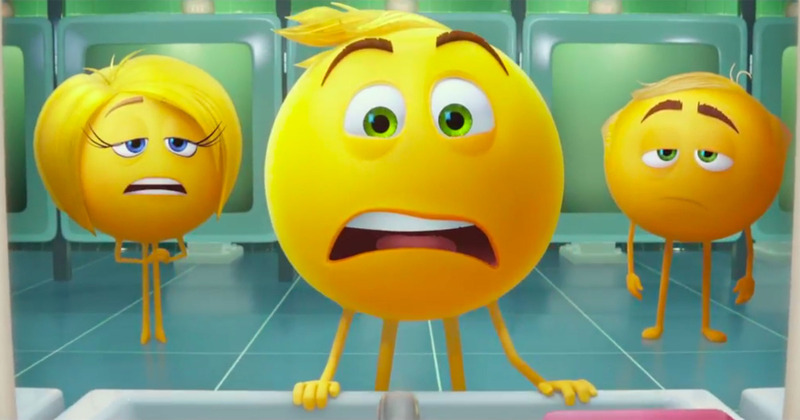 It has some self-aware winks at the camera that work, but by and large the characters come off too flat and earnest to justify the film beyond its in-jokes. 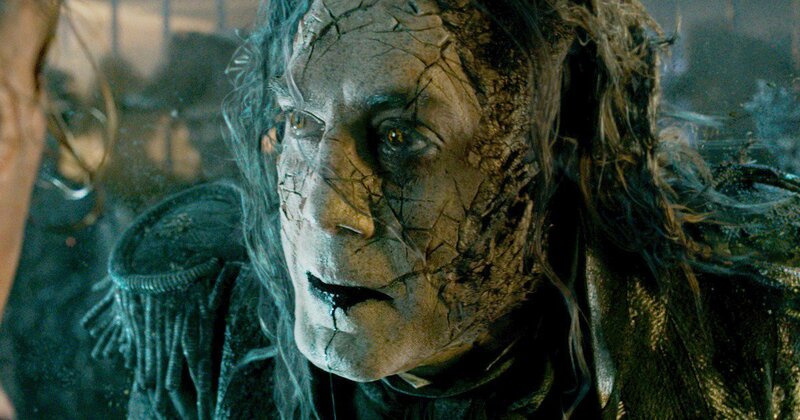 Terrible, long title aside, Pirates of the Caribbean 5 is another bloated entry in a franchise that only really needed the one film. The returning actors are phoning it in. The new faces are trying too hard. The story is stagnant and uninviting. The whole thing feels bland and unnecessary, reaching for a few more handfuls of cash before the series peters out for good. This second attempt at a Universal Monsters cinematic universe is a tepid misfire. Sure there is Tom Cruise, but he comes off strange and otherworldly in this fast-moving plod toward setting up the larger cinematic world. The bouncing tone doesn’t fit, the repetitious story lacks engagement, and the comic relief is just sad. The Mummy reeks of a studio-controlled, market-tested blockbuster template put to film. And it doesn’t work. 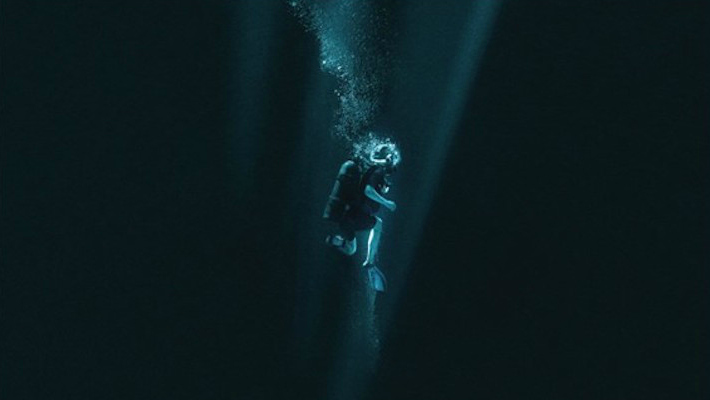 Trying to repeat the relative financial success of The Shallows, low-budget shark thriller 47 Meters Down is an incompetent, hazy mess of a film. There are brief, fleeting moments of tension, but these moments center around two ill-scripted heroines that are almost insultingly one-dimensional. Not to mention that the finale’s misdirection is a groan-worthy reach at something better than the film has produced up until that point. 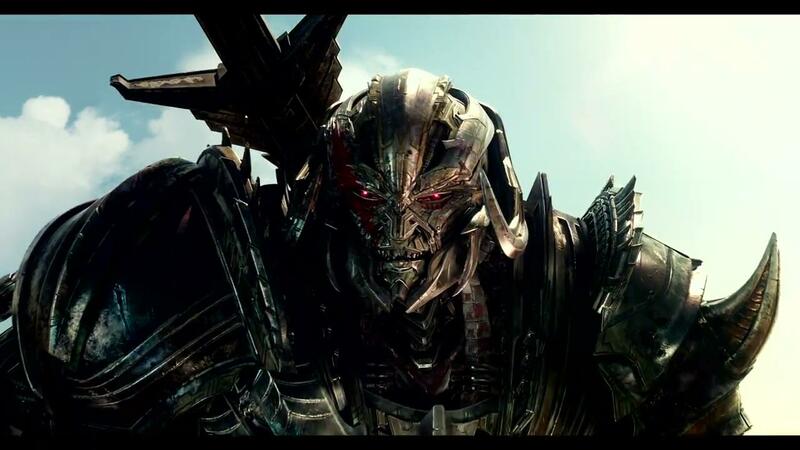 There is nothing satisfying about a fourth sequel to Michael Bay’s Transformers (itself only a mediocre brand-name adaptation, at best). It is devoid of heart or inspiration. It is bloated and boring. It merely exists, and even that fact leaves a bad taste in the mouth. 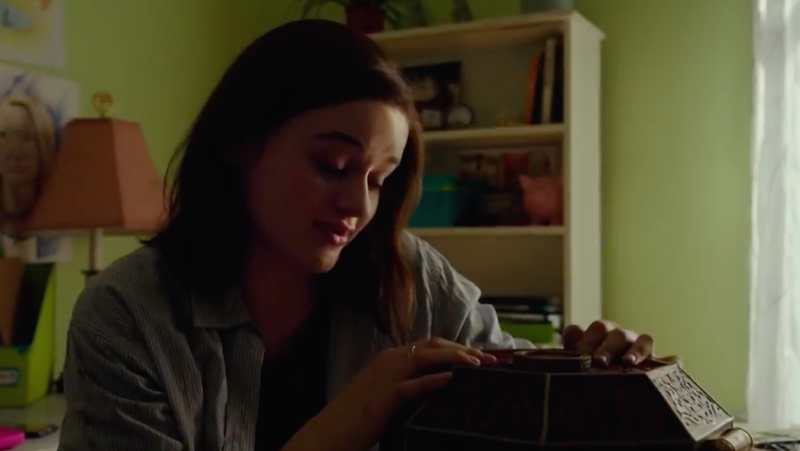 Wish Upon may be the single most forgettable movie of Summer 2017 (so much so that if I hadn’t checked the site archives the film would have avoided making the list). It is baffling in its rote, conventional progression, so much so that the film remains conventional even when it makes more narrative sense not to adhere to such conventions. The film is uninspired and, frankly, sleep-inducing. Under these conditions, it is hard for a film to be watchable, let alone scary. Do I even have to…I mean, this was obvious, right? It goes beyond words. The more I mention the film, the more words I am wasting. This film is irresponsible. 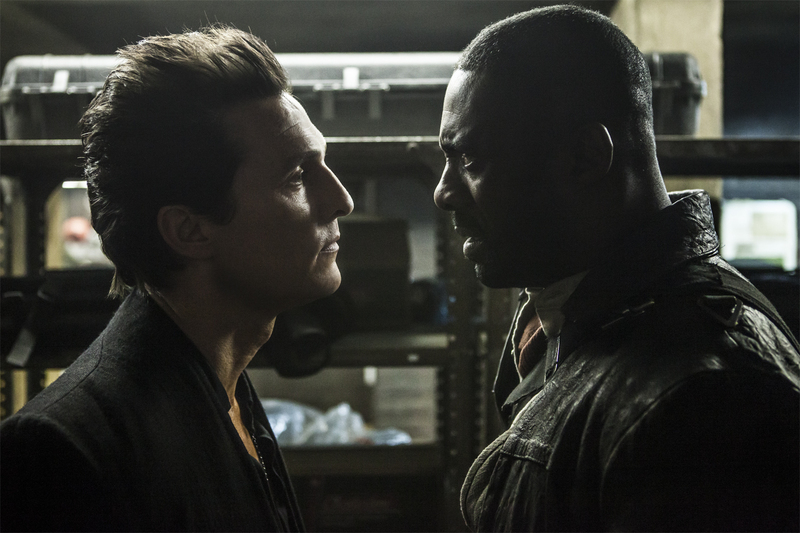 The Dark Tower is a doomed adaptation. It takes a dense Stephen King story and flattens it into a short 90-minute film. Even as we follow the talents of Idris Elba throughout the film, it is not nearly enough to make up for the lack of energy everywhere else. Perhaps it can be fun to watch McConaughey chew the scenery to bits, but even this gets old by the film’s bland climax. It is hard to enjoy a biopic about a screen legend when the film does not even try to focus on such a legendary figure. 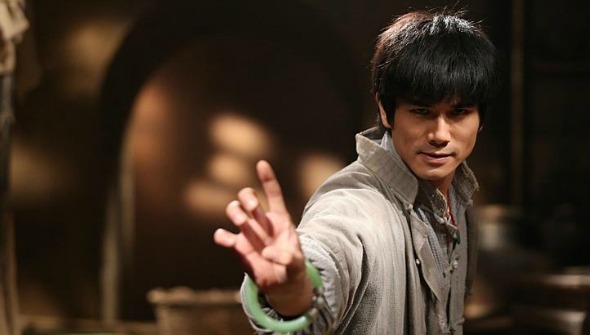 This fictionalized drama about Bruce Lee keeps Bruce Lee at the fringes, an unfortunate decision for a film with an inherently entertaining story. Even the fight sequences lack original flourishes or a consistent formal execution, making them all feel clunky and unprofessional. Marketing spelled the downfall of It Comes At Night, a critical darling that audiences almost universally dismissed. The film is not the standard horror movie that the trailer illustrates it to be. But it is deeply entrenched with quiet hysteria and bitter tension. It is hard to breathe while watching the film, and the performances are, across the board, chilling. It Comes At Night is definitely worth a second look. 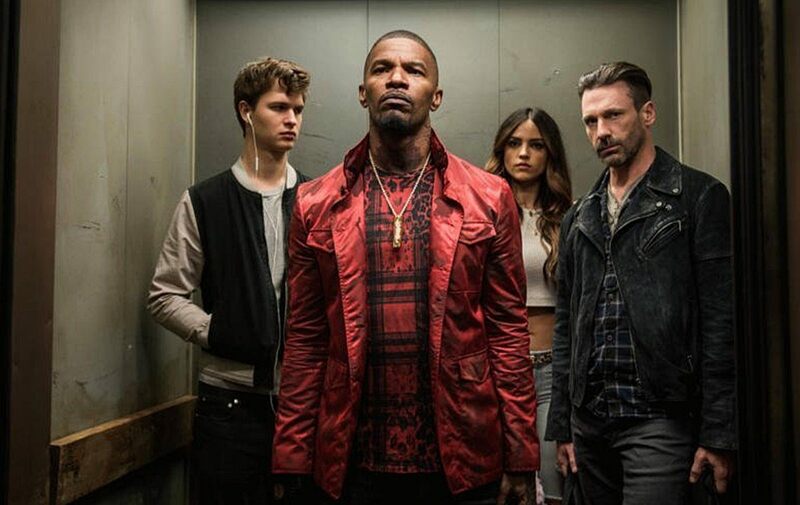 As many will attest, the first 15 minutes of Baby Driver is essentially a perfectly-directed piece of cinema. The opening car chase and the opening credit sequences are beautifully crafted moments for a popcorn flick to provide. While the characters in the film are archetypes and one-dimensional, they are brought together in a pastiche that is endlessly humorous and entertaining. Strange and endearing, Okja is the story of a young girl and her giant, genetically-modified pig pet. The film gets scattered in the middle, following multiple narrative strands to thin ends. As such, Okja is not as tight-knit as Bong Joon-ho’s Snowpiercer, but it is still an interesting science fiction tale with offbeat thematic implications. Perhaps my personal favorite film of the Summer, The Big Sick is a romantic comedy that blends enough convention and originality to appeal to a broad audience. Not to mention it is genuinely hilarious and oftentimes heartwarming as well. I will continue on about this until award season is upon us: Holly Hunter and Ray Romano should receive Academy nods for their supporting roles, which truly steal the show. My reverence for War of the Planet of the Apes has waned somewhat over time, as the film has faded from memory faster than I would have thought. 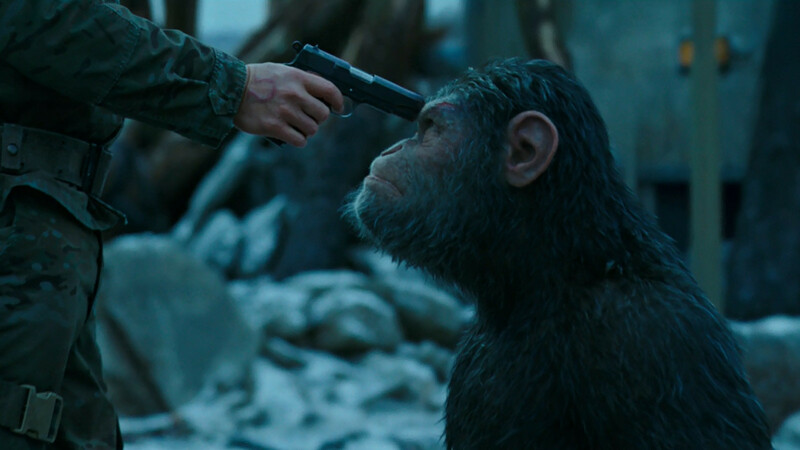 But this end to the trilogy of Apes reboots is still a technically well-crafted and emotional pulsating film about species in struggle. It has become the norm for Andy Serkis and his motion capture team to perform at a consistently high level, but that does not mean that these incredible motion capture performances should be taken for granted. War is another one of these incredible CG-driven films. Christopher Nolan’s latest had a lot of buzz behind it, given that Nolan’s has become an auteur name that Western audiences put a lot of currency in. Dunkirk may be his best film since The Dark Knight. It is narratively short-sighted but cinematically immense. The sparse dialogue and intense sound design make for an environment that is hard to adjust to (in a good way). 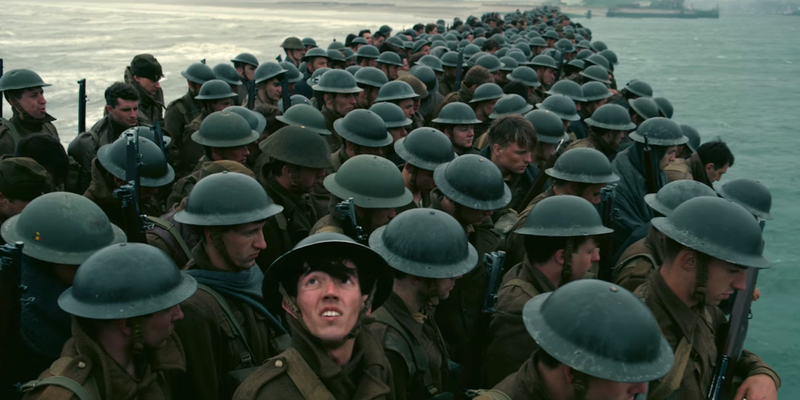 There are small hiccups in how the film presents itself, but by and large Dunkirk is a massive technical achievement that presents war in a surprisingly refreshing light. Steven Soderbergh’s return to the big screen feels like a spiritual successor to some of his mainstream films: the Ocean’s trilogy. The blue collar heist film has a lot energy and cinematic verve, not to mention a handful of fun performances from its principle cast. It isn’t the most cohesive of his films, and the ending misdirection doesn’t misdirect as well as Soderbergh intends. Then there is a small role at the end of the film that feels very out of place. But Logan Lucky is more entertainment than it is misstep. Good Time is not a perfect film. It loses something in its midsection, given the lack of one central character that makes the film. 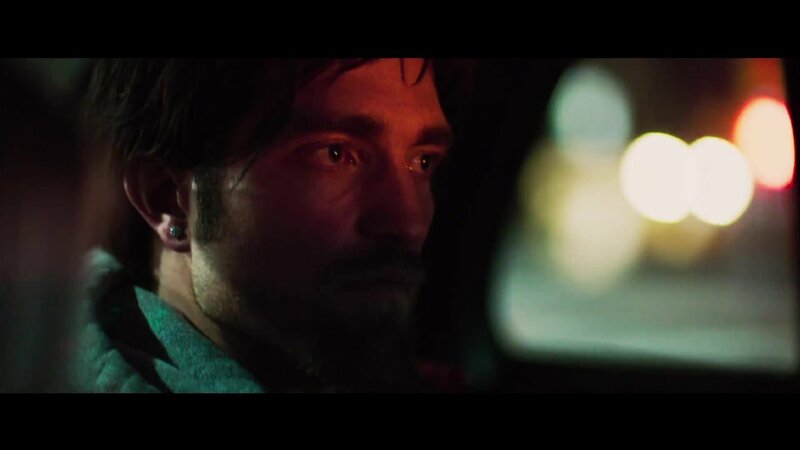 Still, this indie drama has a driving pulse and a strong performance from Robert Pattinson to keep it afloat as it meanders through its somewhat muddy central message. The Safdie Brothers are certainly on my radar after Good Time. Arguably the most original comedy of 2017, Brigsby Bear is an offbeat, quirky coming of age narrative whose novel setup provides a lot of fish out of water comedy. The film may move from its fantastic premise into something more conventional, but it does a lot of work in balancing its tone that is commendable. Brigsby Bear is an indie darling worth seeking out. There you have it, the best and the worst. What are your favorite movies of Summer 2017? Let us know in the comments! You know, I can’t really argue with your list. I especially like the love you give to “Brigsby Bear.” A true gem indeed.